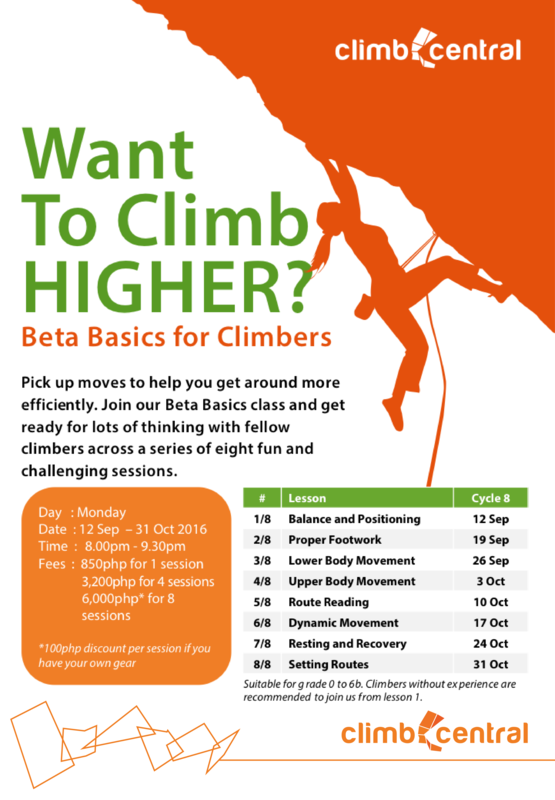 Learn from the best coaches and take your climbing skills to the next level! Classes start February 20. Sign-ups are now open with limited slots available. 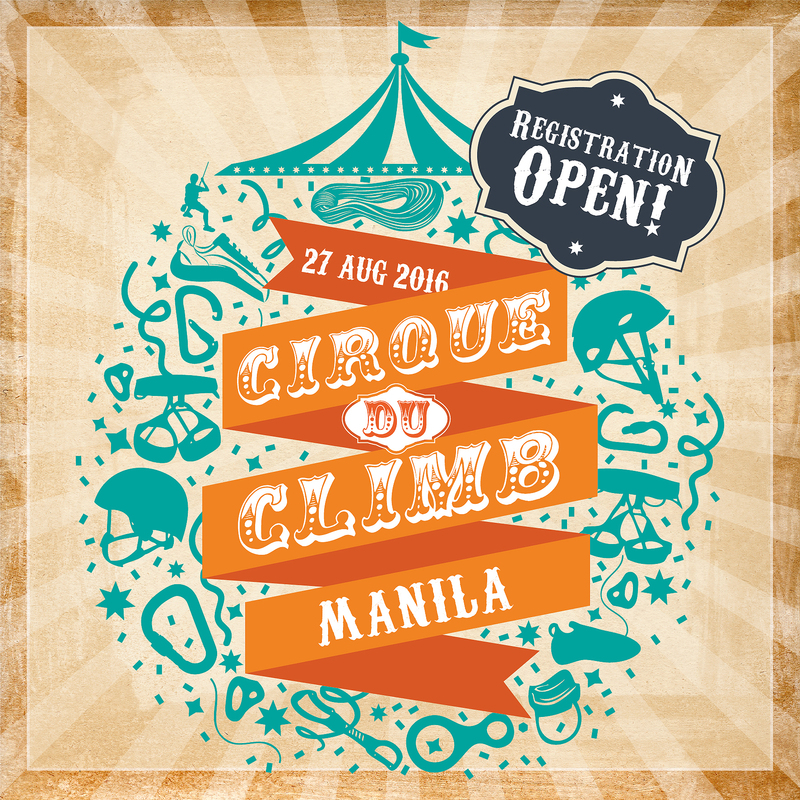 Swing by Climb Central Manila and sign up at the counter. Jack ‘n Jill Nova, the guilt-free fiber-rich multigrain snack, wants you to #LiveTheNovaLife and find the perfect fitness activity with the Nova Life Active Pass – a series of interactive and fun activities for you to try out. 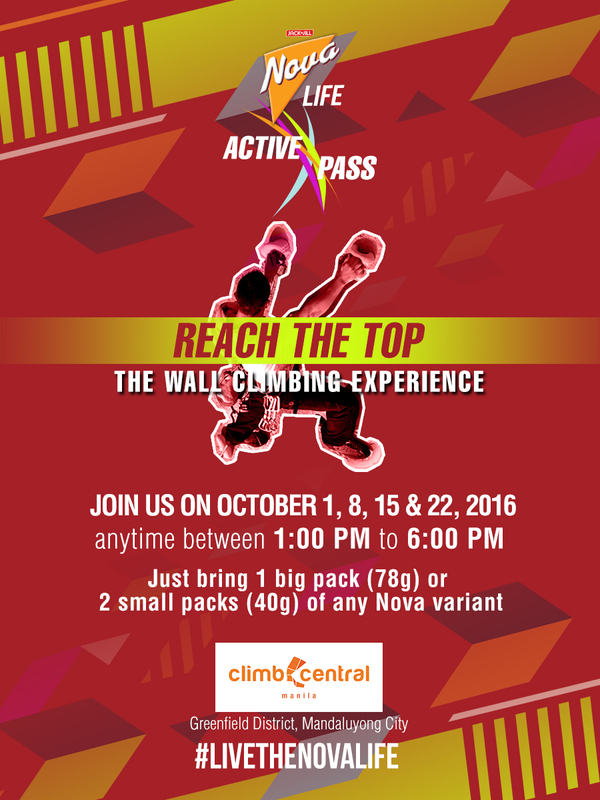 This October, Nova offers wall climbing lessons with its clinic entitled “Reach the Top: The Wall Climbing Experience”. Drop by with your friends at Climb Central in Mandaluyong on October 1, 8, 15, and 22 to learn beginner climbing tips and have fun reaching new heights! Anyone can attend the class by just bringing either 1 big pack or 2 small packs of any Nova variant and presenting them at the venue. Slots open every thirty minutes from 1:00 to 6:00 pm, and passes will entitle you to unlimited climbs for the rest of the day. Aside from Wall Climbing, the Nova Life Active Pass will also hold Frisbee and Boxing classes from November to December. To learn more about the activities, follow Nova Phil on Facebook. *note: Limited slots. Slots reserved only upon receipt of payment. See you on the 27th of August! Climbers are to complete as many routes as possible to accumulate the highest points. They can either use the points accumulated to redeem for smaller prizes or to use for a chance to win the top 3 prizes available in their category. Prizes will be awarded to winners for each category. All national climbers, climbing gym staff, sponsored athletes and finalists in any OPEN category competitions (difficulty / boulder / speed) are not eligible for prizes. Rankings will be determined by cagtegory and the total number of points accumulated less points used to redeem prizes. Youth/Children category results will be counted as Young, Wild, and Free series’ 1st leg rankings. The event will be a three-hour pumpfest for the kids and youth categories and three-hour pumpfest for the open category. Participants must follow colour coding to complete a route. Any use of other coloured handholds or footholds is not allowed. No belayers will be provided by the organisers, participants are to belay each other. Participants of Youth/Children category are entitled to bring in one (1) adult each as belayer/guardian/spectator. “Hangdogging”, working the moves on a route is not allowed. At each fall the climber must return the ground and wait their turn if other climbers wish to use the rope. All participants must purchase a score card at Php600 for Open category or Php500 for youth/children. This counts as the participants registration which includes entry into the gym during the time duration of their respective category and a chance to win prizes within the category they have registered for. Registration is per category. Youth aged 13 and above that wish to join both Youth/Children and open categories must register for both. Slots are confirmed upon payment. Interested climbers are encouraged to register at Climb Central or online before event day to ensure slot reservation. You are allowed to complete as many climbs as possible within the allotted time of 3 hours from the moment your category starts. You may choose to use your points to redeem prizes during the duration of your category schedule. Points used for redemption will be deducted and not be used in the calculation for the Top 3 prizes. Score cards must be submitted by the end of the category schedule for the points to be used in the calculation of ranking. Facility will be emptied after every time slot to make room for the next. 08:30am to 09:00am: Safety briefing. All participants / guardians / belayers / spectators will have to attend. 09:00am to 12:00nn: Climbing commences. Score cards are to be submitted before 12:00nn for scores to be valid. 12:00nn to 01:00pm: Tabulation of scores and awarding. 01:30pm to 02:00pm: Safety briefing. All participants will have to attend. 02:00pm to 05:00pm: Climbing commences. Score cards are to be submitted before 05:00pm for scores to be valid. 05:00pm to 06:00pm: Tabulation of scores and awarding. We have used Weebly RSS feed Generator web app to move our site from Weebly. They also offer a plugin for that if you're moving to WordPress. SEPTEMBER SCHOOL BREAK IS HERE! September School Holidays are coming soon and we've got the usual exciting line up of programmes for you to sign up for! Limited slots available so do reserve your child's slot soon! Join us this weekend to celebrate SG50! We're open from 9am to 9pm everyday throughout 7th to 10th Aug.